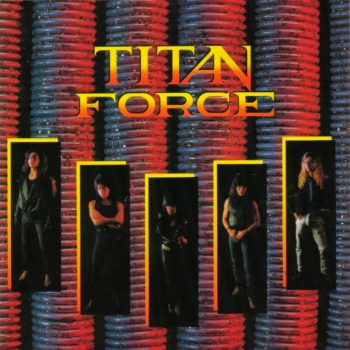 Incredible showcase of technical power metal from the guys at Titan Force with their first ever full-length release. 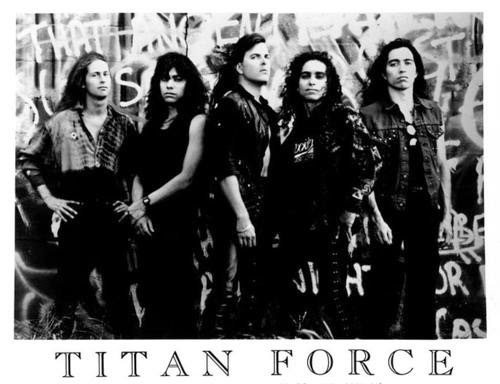 Although starting off as a traditional heavy metal band in 1983, it wasn’t until Titan Force recruited vocalist Harry Conklin that they truly discovered their unique sound. If you guys haven’t heard of Harry Conklin before the release of this LP, maybe a little known band named Jag Panzer might jog your memory. That’s right, Conklin, who went by the stage name “The Tyrant”, was the one who performed on the legendary “Ample Destruction” record back in 1984, as well as 7 later releases for the mighty Jag Panzer. With respect to all of this, we can only expect quality stuff from every person behind Titan Force, and this very release accentuates their sheer musical creativity, be it through face-melting solos, scorching screams or intricate drum patterns. All in all, this is one album you never want to stray away from.